The boiler is suitable for both new construction and energy retrofit applications. 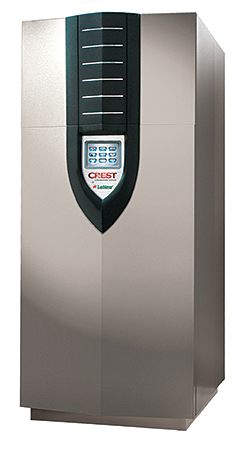 It is available in six models that range from 1.5-5 million Btu per hour, with thermal efficiencies as high as 99 percent. The unit is designed with fire-tube technology integrated with the exclusive Smart Touch™ operating control.